There are so many ways to enjoy biking in Madison WI and the surrounding area. Our city has dedicated many hours, experts and resources to making Madison one of the best bicycling cities in the USA.Click here for the list of the Top 11 Best Bicycling Cities in the USA (we’re #4)! 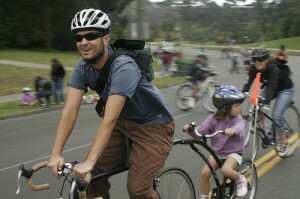 Just in the city, there are 43 miles of bike paths, 87 miles of bike lanes and 116 miles of bike routes! What we love about Madison is that it doesn’t matter if you are serious bike racing kind of biker, the bike commuter or the weekend family biker – there are resources and events for all!